Searching for the “Success Secret” that will take you in the next level – both personally and professionally? Well, look no further than this book. 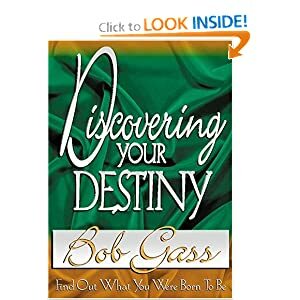 This is the moment to embrace the life-changing techniques and transformations tools revealed in this book. The World’S Leading Experts Reveal Their Top Secrets to Help You Crack the Code for Optimum Health, Wealth & Success! 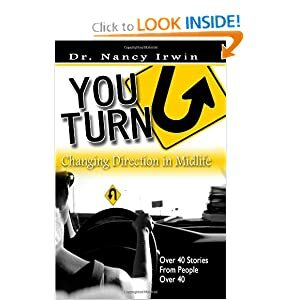 A collection of inspiring stories from real people who started a new path in middle age or beyond. 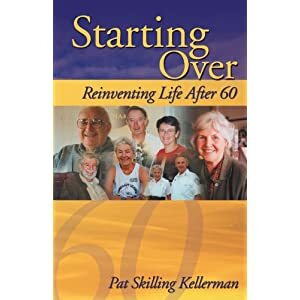 Also includes a "driver's manual" and tips on easing into a life change. 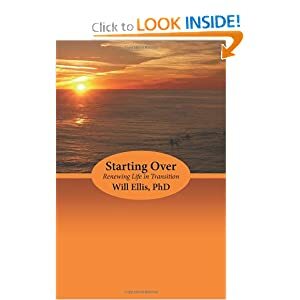 Starting over: How to Take Back Control of Your Life! 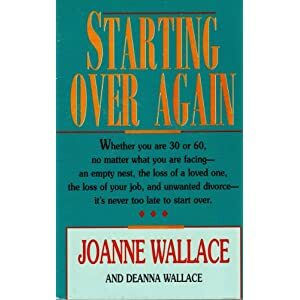 Beginning again -- life stories about what it takes to get back on track emotionally after personal setbacks and failure. 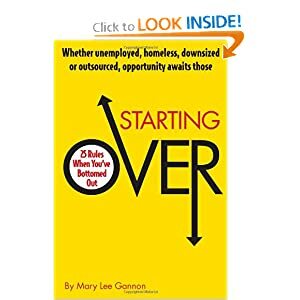 Starting Over shares the wisdom of successful life and career transition-how to navigate the grief in letting go of the past-to move on to a better life. 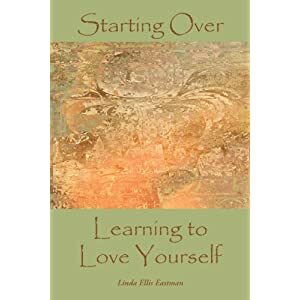 An easy-read, this powerful book is designed to lift self-esteem, helping women avoid toxic relationships, learn forgiveness, heal the child within, take personal inventory, learn lessons from failure and build a joyous life.